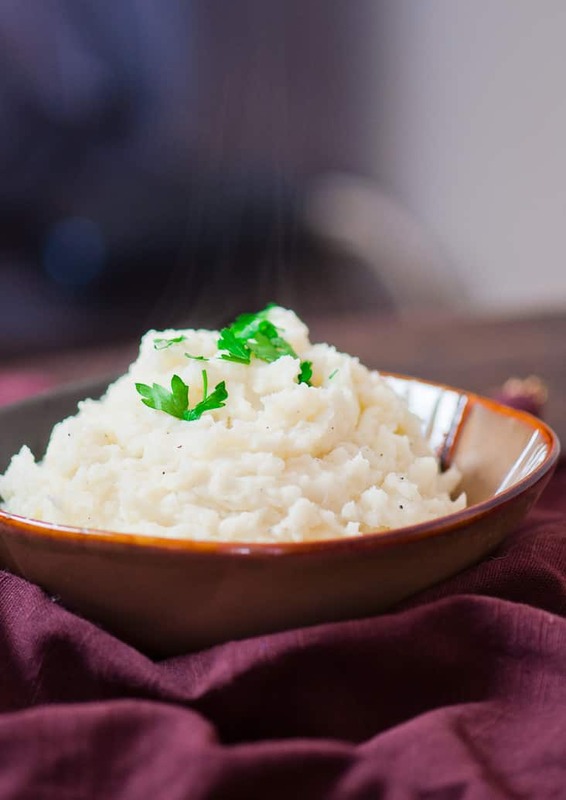 These Easy Skinny Mashed Potatoes are made from scratch, super delicious and only 146 calories a serving. 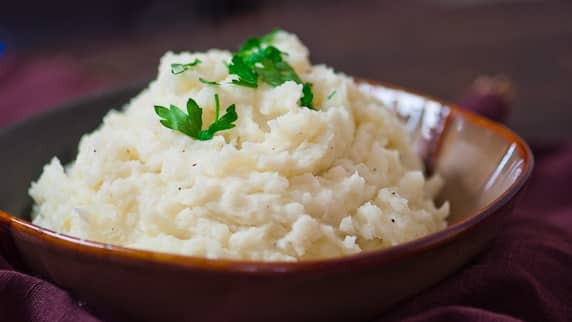 Mashed potatoes are my go to side dish for most dishes I make, mostly because they’re so easy to make, and I always have potatoes in the house. 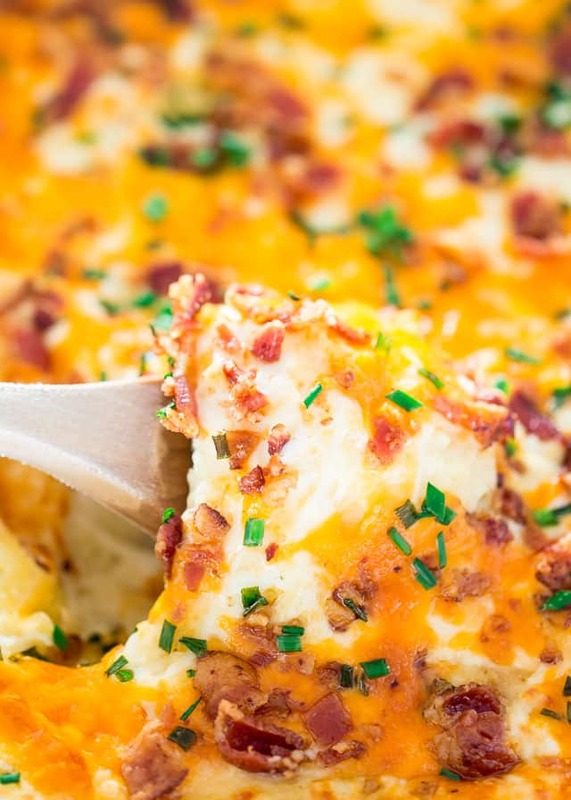 Normally you would make these with a lot of butter, but here’s a skinnier version of mashed potatoes with light cream cheese, skim milk and only 2 tablespoons of butter. Even with only 2 tablespoons of butter, you don’t lose any flavor here because of the cream cheese which makes these potatoes cream and just delicious. 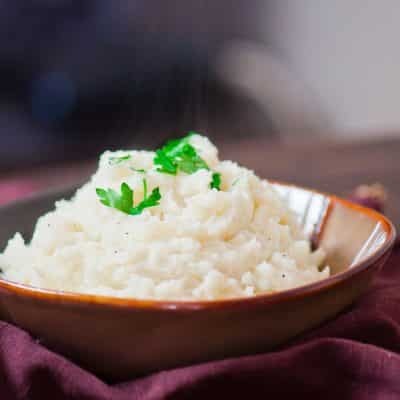 This recipe is really simple and the mashed potatoes turn out wonderful. 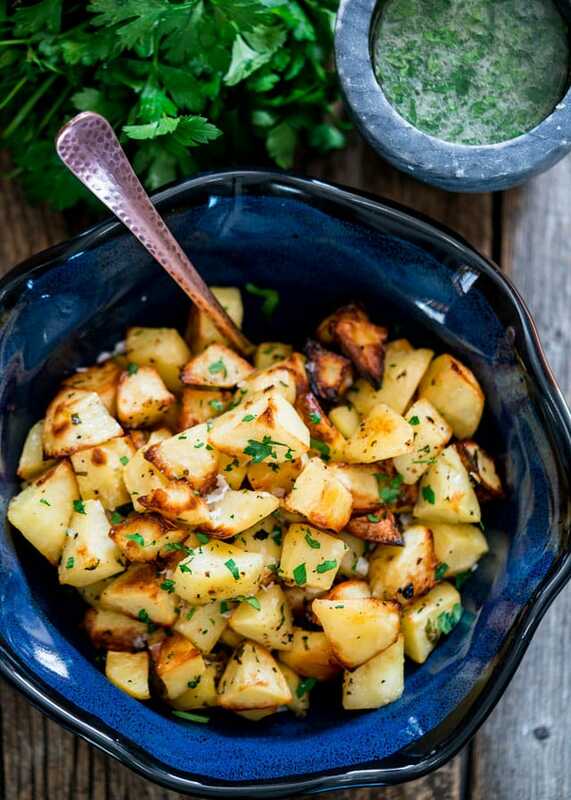 Peel the potatoes and cut them in 1 inch cubes. Boil them on medium heat until potatoes are tender, for about 20 minutes. 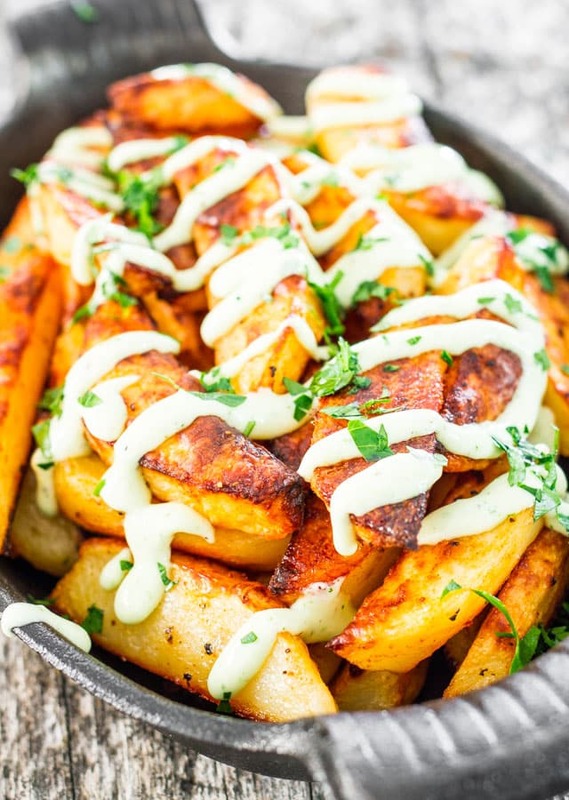 Drain potatoes and in a medium bowl, add the potatoes, milk, butter, cream cheese and salt and pepper. Using a potato masher mash the potatoes until desired consistency. You may also use a hand mixer if you wish. Add additional milk as necessary. I used Yukon gold potatoes, but red skin potatoes or russet potatoes would work as well. 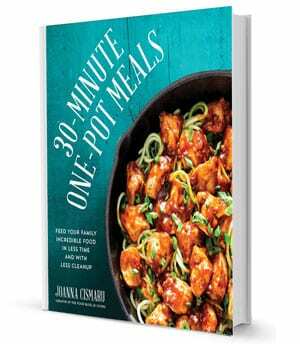 Store leftovers in an airtight container in the refrigerator for 3 to 5 days. Freeze mashed potatoes in an airtight container or freezer bag for up to 10 months. 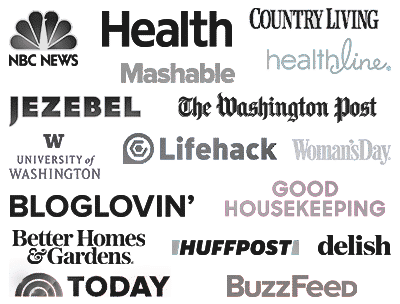 can i only mash the peeled potatoes without any other ingredients? You can but there won’t be much flavor to them. made them with my sis last night. there so thick and creamy!!! Love your name by the way. 🙂 These mashed potatoes are a staple at my house, so I’m really happy you liked them.